Fleece 1) this is korean fleece 2) 1 side brushed and anti peeling 3)245 gsm with heavy feel and width 60 inch 4) plain dyed. 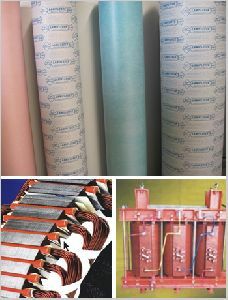 For manual and machine binding and wrapping of automotive electrical wiring harness. 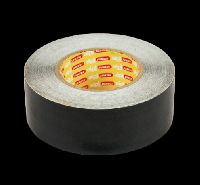 Single side coated with pressure sensitive synthetic rubber adhesive, The product is ROHS compliance and Designed for applications which require a high temperature resistance. Jiwanram Sheoduttrai Industries Pvt Ltd. 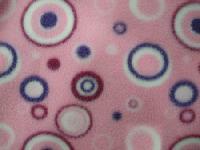 The Polar Fleece Fabric we offer is made of premium quality 100% polyester. 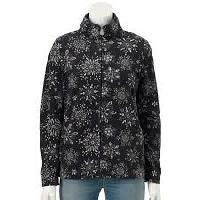 It is popular because it is warmer than cotton and also it doesn't shrink. 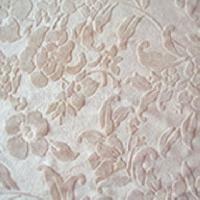 Moreover it is able to wick away moisture and also dries very quickly. 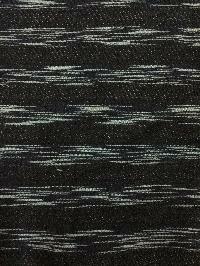 We offer pailung x series 3 thread fleece. Item code: ind0021011 pailung x series machines for 3 thread fleece 18 sets pailung x series dia 34" gauge 20 year 20012003 11 sets pailung x series dia 34" gauge 18 year 20012003 18 sets pailung x series dia 30" gauge 20 year 20012003 creels included with the machines machines complete in all respect split sale possible. R.r.overseas :-can custom manufacture and supply a wide range of affordable, quality colored white cricket clothing for our customer. 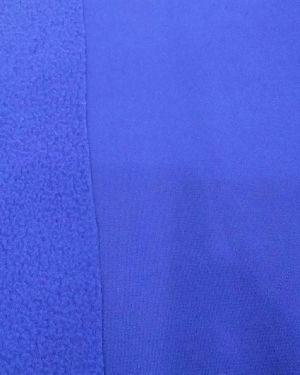 Fabric: 100% cotton or 100% polyester wicking fabric fabric weight: 180 gsm, 220gsm options garment type:cricket equipment collar styles: choose from over 10 different color styles. 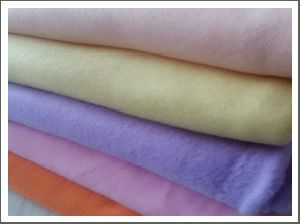 We are offering polar fleece. 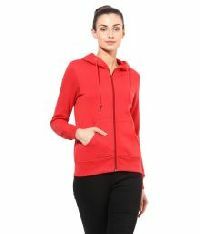 Polar fleece available in both retail and wholesale. Attracting discounts in bulk orders. We have hired a team of professionals who take care of the entire lot and make sure that it remains protected from air, dust, water and other damaging factors. We are a noteworthy name and work hard to attain complete client satisfaction. And, for achieving this objective, we facilitate them with easy payment modes. 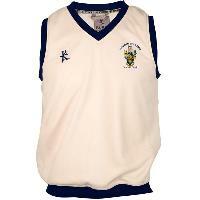 We are emerging as a renowned Manufacturer, Exporter and Supplier of Cricket Sleeveless Fleece in Meerut. The Comfortable Cricket Sleeveless Fleeces are easy to wear as well as remove and are ideal for matches in cold weather. 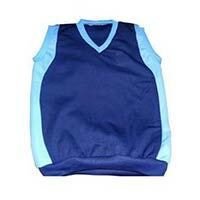 The Cricket Sleeveless Fleece is competitively priced and we deliver bulk orders on time. 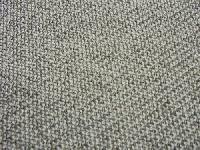 Fleece fabrics are light in weight and have an over locked stitch which provides good-looking professional finish to the Knitted cloth. 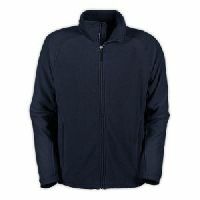 We provide Sherpa Fleece, Regular and High Pile Fleece in varying colors and patterns. 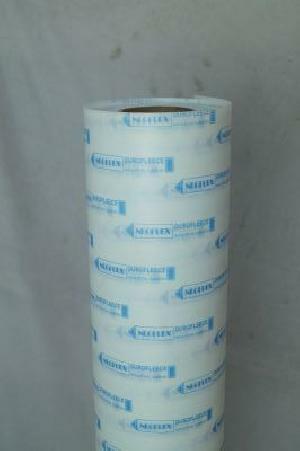 These can be used as linings in your garment, shoe or even gloves. 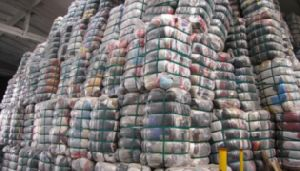 Cotton Waste(Fleece) As a reputed firm, we are engaged in offering an extensive range of Cotton Fleece to fulfill the demands of our clients. 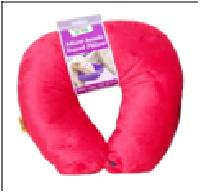 These products are well designed and ensure long lasting service life. We are offering these products at reasonable rates. With the help of our expert team members we are engaged in processing a quality array of Polar Fleece. 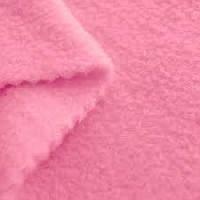 Polar Fleece offered by us, are very light in weight and are easy to maintain. 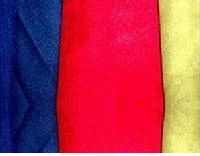 The Polar Fleece Fabric we offer is made of premium quality 100% polyester and is highly shrink resistant. 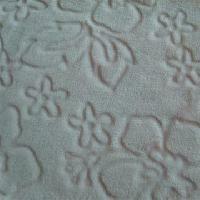 The Polar Fleece Fabric we offer is made of premium quality 100% polyester. 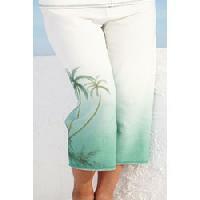 It is popular because it is warmer than cotton and also it doesn't shrink. 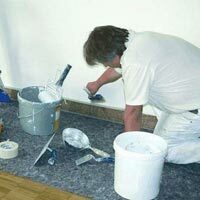 Moreover it is able to wick away moisture and also dries very quickly. 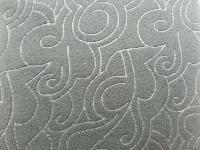 The Printed Polar Fleece Fabric is designed attractively by the well-versed designers of our company. We are offering polar fleece. 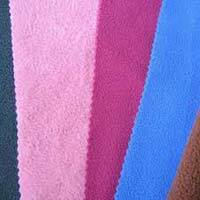 We can make polar fleece according to your specification - designs, weight, gsm, sizes. A well recognized fleece supplying company.